Warner Bros. has quickly resurrected its Batgirl movie. Warner Bros. is “bat” at it again. 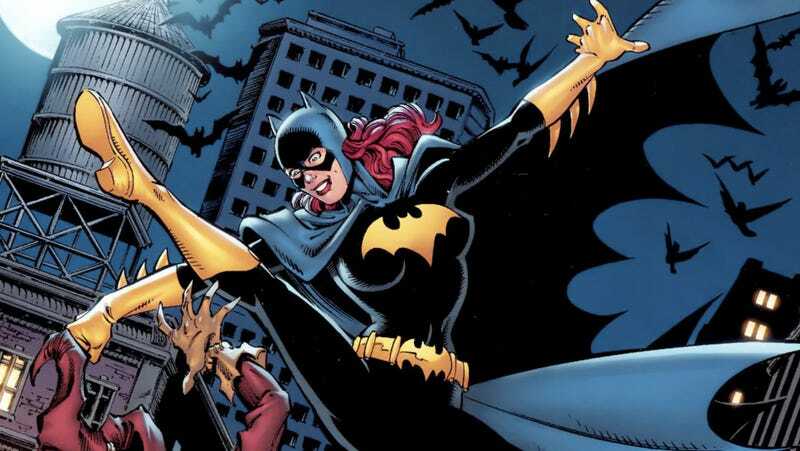 After a few months of uncertainty, it’s just hired Christina Hodson to write a brand new script for a Batgirl movie. Joss Whedon was previously attached to the project but admitted he didn’t have a story and left the film back in February. Hodson, who wrote the upcoming Transformers spinoff film, Bumblebee, as well as the 2017 film Unforgettable, has now been hired to craft a new story with her own take on the character. That character, of course, is traditionally Barbara Gordon, daughter of Gotham City police commissioner Jim Gordon. Inspired by the city’s other Caped Crusader, Barbara takes on her own superhero mantle as Batgirl. Though a few others have used the superhero moniker through the years, very little is known about which direction WB will go. Obviously, we don’t know how Hodson is going to approach the character at this point either but she is well-versed on her. In the past, she wrote a Birds of Prey script that featured the character, though the project never saw the light of day. We also don’t know how this film, or its titular hero, will fit in with the many, many other DC projects in development. But after Whedon’s exit, this is a very strong step in the right direction for a character just begging to make it to the big screen.